RobertDouglas advised Castleton Hotel Partners I, LLC in the sale of the Capella Washington, D.C. to an affiliate of CTF Development International for $65 million, or approximately $1.3 million per key, a record price per key transaction for the local market. 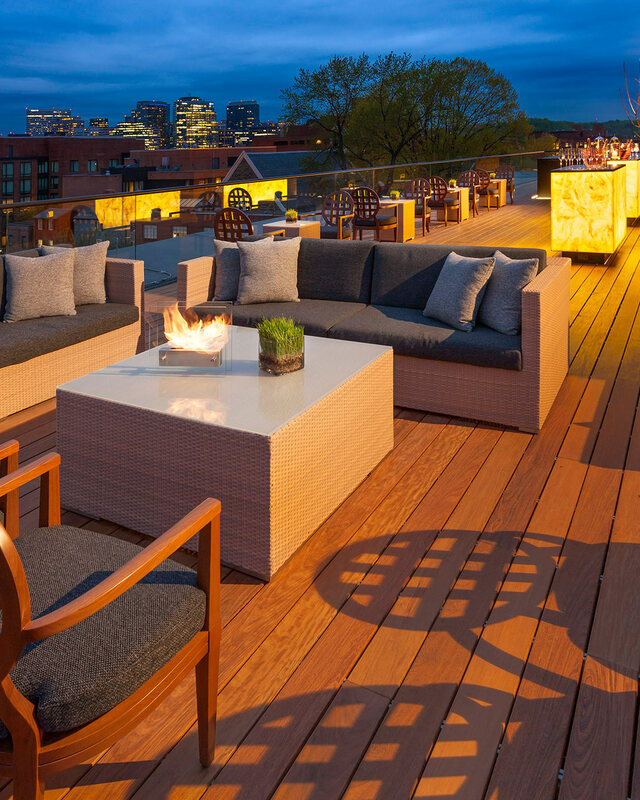 Following the acquisition, CTF Development International plans to rebrand the hotel under Rosewood Hotels & Resorts, its first ever in the nation’s capital. 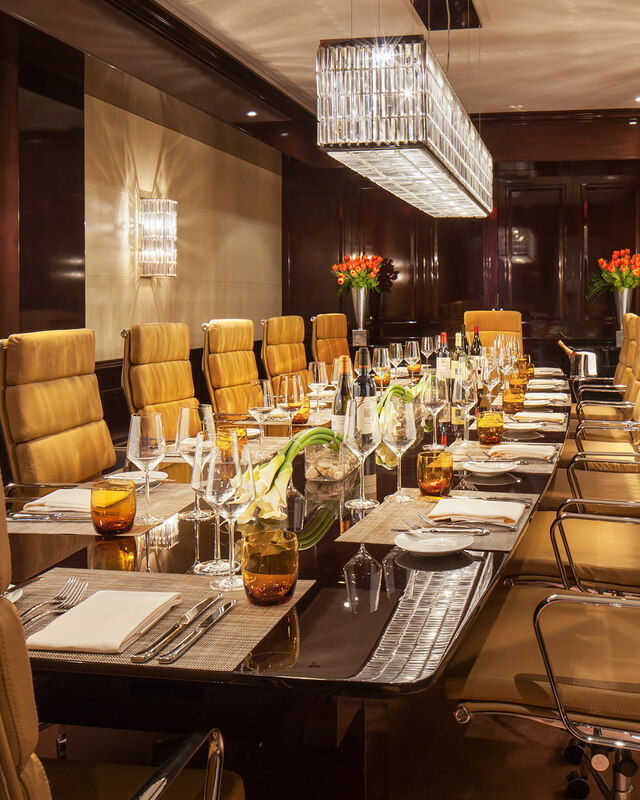 Opened in April 2013 to international critical acclaim under the vision of developer Bruce Bradley of Castleton Holdings, LLC, and legendary hotelier, Horst Schulze, founder and CEO of Capella Hotels & Resorts, the world-class Capella Washington, D.C. incorporates design, furnishings, materials, and fine arts of exceptional quality. 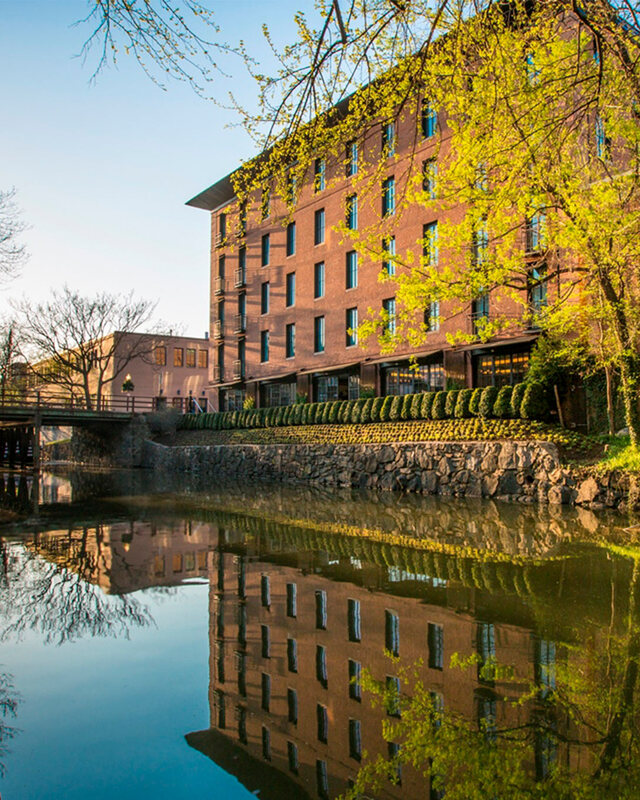 Encompassing approximately 59,800 square feet with 49 guestrooms and suites, the property is an intimate urban retreat located along the historic C&O canal in the heart of Georgetown – the upscale, high-end residential and retail district of Washington, D.C.